We are loving all things penguins this Winter. If you haven’t seen our handprint penguins yet you must make them before the Winter is over! 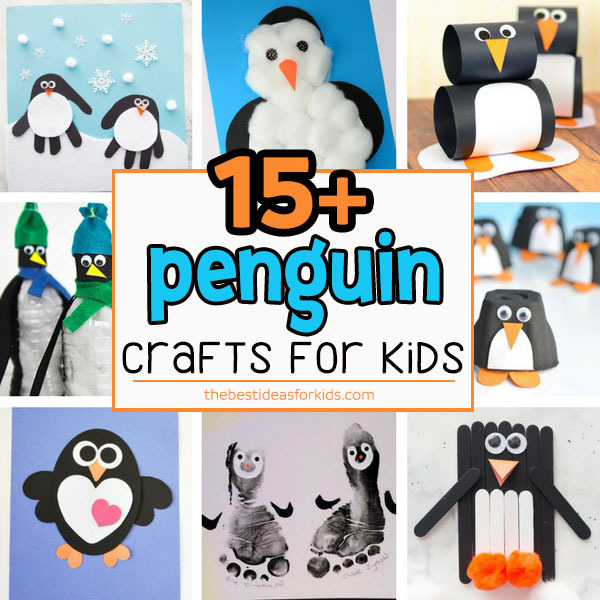 And to finish off our penguin craft theme this Winter, here is a showcase of over 15 of our favorite penguin crafts for kids. 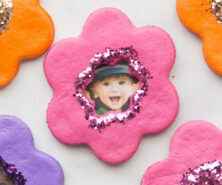 You can incorporate these into a penguin theme for toddlers or preschoolers or simply make one of them for fun! If you’re looking to make paper penguins, these are some fun and easy paper penguins! For some fine motor activities, the cotton balls in the water bottle penguin and cotton ball penguin are great for preschoolers and toddlers! 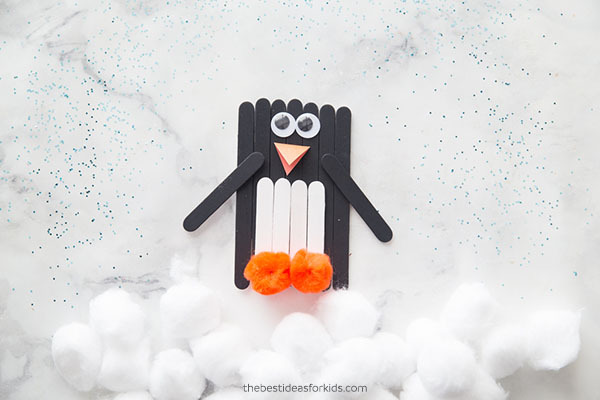 These penguin crafts can also double as activities. Even the egg carton penguin can be added to a winter sensory table. Cupcake liners, hearts and newspaper – turn objects into penguins! We love these 3 ideas. 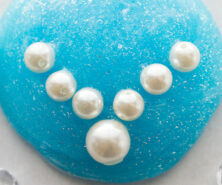 If you’re looking for a penguin keepsake idea, the first two ideas would make great gifts! Turn footprint penguins into cards and make pinecone penguins for hanging as decoration. And if you want to get feet a little messy, see these Winter penguin footprints. 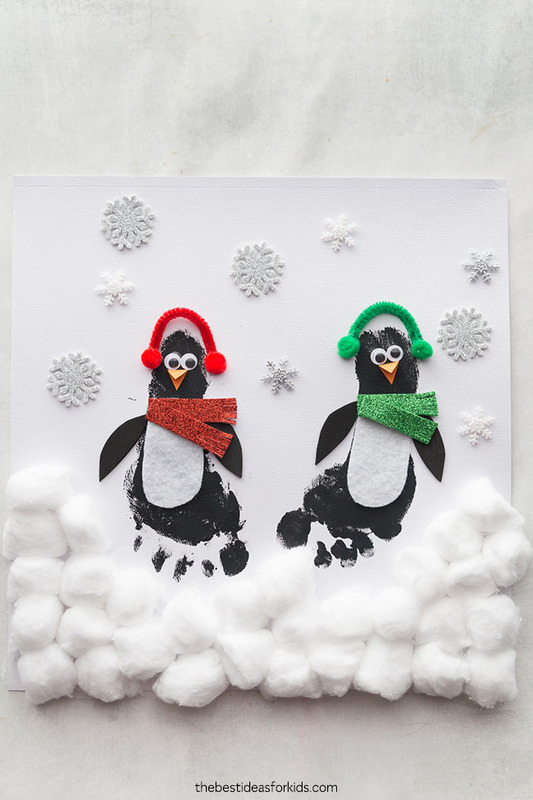 We hope you enjoyed our list of favorite penguin crafts. 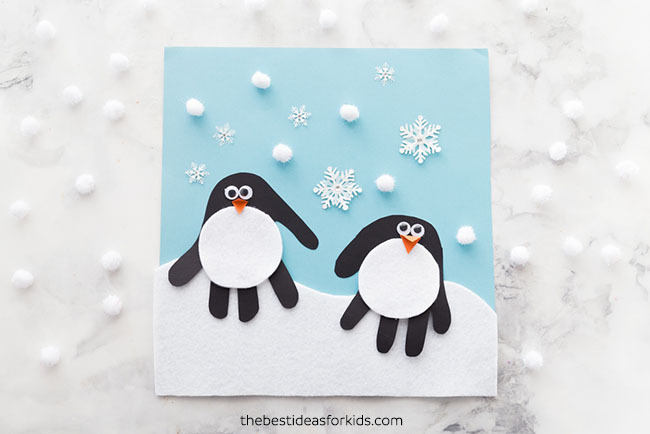 If you love handprint crafts, be sure to see how to make this adorable handprint penguin scene. 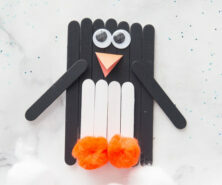 And if you have a lot of extra popsicle sticks lying around, make this fun popsicle stick penguin. Kids will love making and playing with it!